Extensive renovation and rehabilitation to this 1930’s three-story middle school enhanced accessibility and improved functionality. 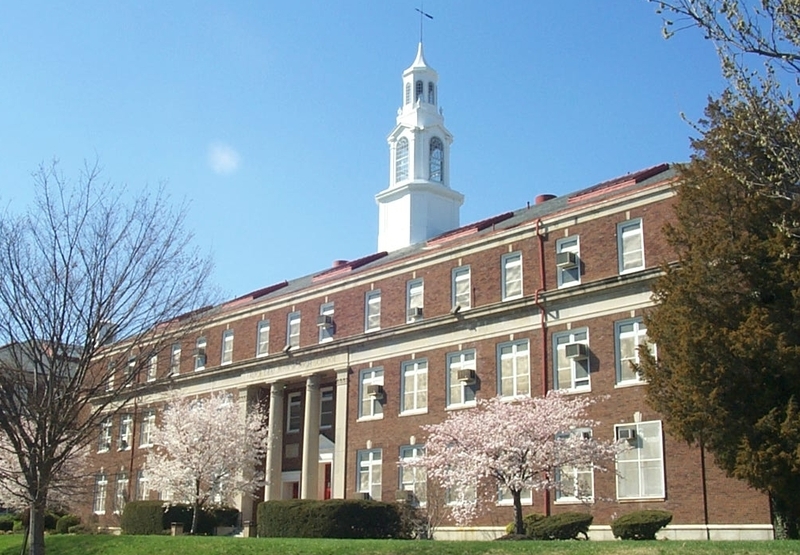 To meet space requirements, two building additions were designed and constructed to house a gymnasium, a cafeteria, and classrooms. 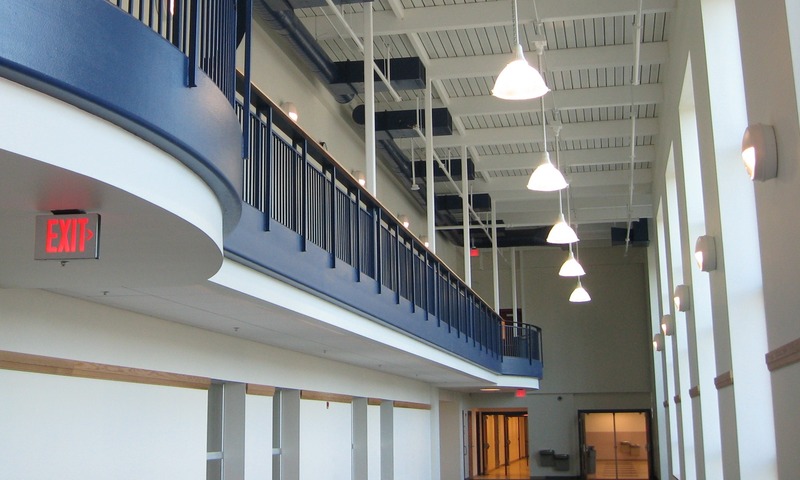 Structural modifications to the existing building included the infill of floors in abandoned stairwells and the addition of an elevator, stairwells, and skylights. 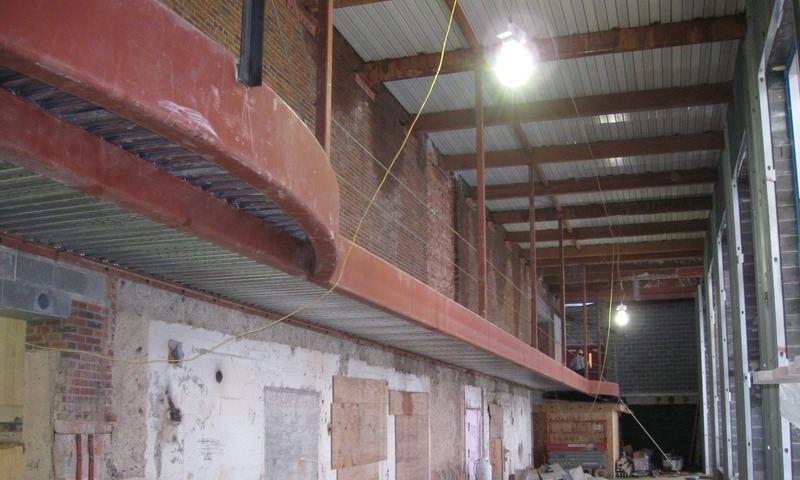 As part of the scope of work, the two-story building additions were linked to the original building by a new two-story corridor structure featuring a balcony partially suspended from the second floor framing. The additions are steel-framed roof and floor structures supported on masonry bearing walls, which are founded on continuous concrete footings. Work was completed in stages to keep the school operational during construction.